Can LitePay Boost Cryptocurrency Mass Adoption? Litecoin was on a tear in February, and for good reason. LitePay, a San Francisco-based company, wants to catapult Litecoin into the mainstream by making Litecoin payments possible for anyone. LitePay is essentially Litecoin’s answer to BitPay, a company that pioneered making Bitcoin payments accessible to retailers and consumers. Because Bitcoin’s scalability issues are putting a strain on Bitpay, Litepay could gain a competitive advantage over its competitor. Litecoin’s steady rise in price came to a halt last Monday, the day of LitePay’s official launch. This is because on the day of the launch, the LitePay company sent an email to its subscribers that it will delay its card registration process indefinitely. This means that Litepay enthusiasts will have to wait an unknown time before they can receive their Litepay debit card. Due to hostile actions by card issuers towards crypto companies, we have decided that offering LitePay card registrations at this time is imprudent. Even though this is a major setback for LitePay, the company still has enormous potential, both for the growth of its business as well as for fostering widespread cryptocurrency acceptance. In this article, we explore the possible impact a company like Litepay could have on the mass adoption of cryptocurrencies. Receive payment in any amount, from anywhere in the world, from any computer and mobile device. Probably the most important service provided by LitePay is the direct Litecoin–USD conversion. Merchants using LitePay’s services will be able to directly convert their received Litecoin to US dollars and back. This is a vital function of LitePay, as the hassle of crypto-to-fiat conversion has been a major reason for hindering merchant and retail acceptance of cryptocurrencies. LitePay instantly converts the received Litecoin into fiat currency and deposits this to the merchant’s bank account. The LitePay debit card, the card that has been put on hold indefinitely, is another key service of LitePay. Once received, this card can be used for the direct conversion between Litecoin and fiat currencies. Moreover, the LitePay card can be used to withdraw cash and make payments at any place that accepts debit cards. The card will be VISA-compatible. LitePay also promises to be cheaper than traditional financial services. Credit card companies charge 3% on average for processing and transaction fees. LitePay has announced they will have a 1% charge for direct bank deposits. This may seem like a minor difference but for merchants dealing with high volumes of transactions, this reduction of costs could have a massive impact on profit margins. Another major advantage of using LitePay over traditional payment services is the anonymity of the transactions themselves. This is advantageous for both sides of the transaction, as customers won’t have to hand over sensitive personal information and merchants won’t have to integrate expensive and complex security systems to safely handle this data. Added to this is the easy refund mechanism, in which funds are returned directly and without chargebacks. Additionally, LitePay helps its clients to safely store their received Litecoin by providing them with multi-signature wallets. Before LitePay was BitPay, the company that pioneered the idea of making it easy and accessible for businesses to accept payments in Bitcoin. BitPay has been around since 2011, and since then they have been providing services to help merchants integrate Bitcoin payment systems into their business. Even though BitPay has several big partnerships, its growth seems to have come to a halt. This is due to rapidly rising transaction fees for Bitcoin. 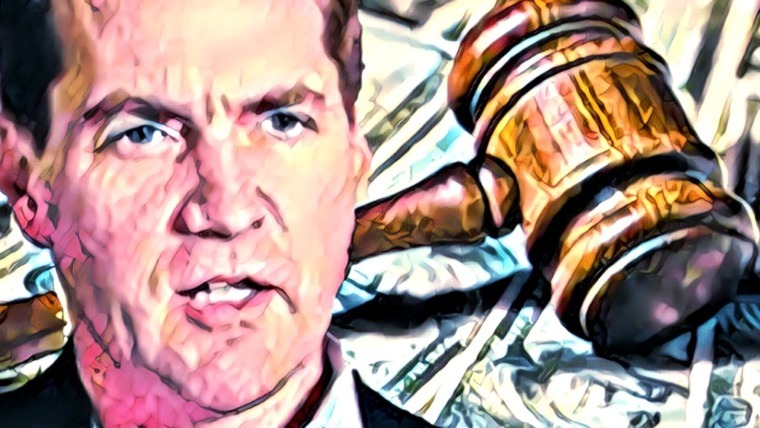 BitPay indicated it was suffering losses on small transactions due to these incredibly high costs, with a staggering high of nearly $60 per transaction. On top of that, the network faced serious congestion, with most transactions happening at a much slower rate. Amidst all this, merchants stopped accepting the king of crypto due to its volatility and scalability issues. Stripe and Steam are among these retailers. Despite the increased interest in cryptocurrencies from both large industries and the general public, BitPay’s success depends on whether Bitcoin can fix its scalability problems. The integration of Bitcoin Cash has definitely been a step towards more growth, and upgrades such as SegWit and the Lightning Network could help BitPay achieve profitability. Still, it remains to be seen how much damage Bitcoin’s issues have done to BitPay’s reputation in the short term. Can LitePay Boost Mass Adoption? In the image above, the transaction costs for both Bitcoin and Litecoin are displayed. You can see that Litecoin has a strong advantage over Bitcoin because of the consistently low cost of its transactions. December 22, 2017, the date for which the values of both coins are displayed, was when their volume of transactions hit a record-breaking high. On this day, it was about 55 times more expensive to make a transaction using Bitcoin than it was using Litecoin. To put things completely in perspective, Bitcoin was handling a volume of 14 billion transactions, while Litecoin handled about 1.7 billion. Very roughly speaking, even taking the transaction volumes into account, Litecoin was still about 6 times cheaper than Bitcoin, and much faster. This indicates the opportunity for LitePay. Litecoin is faster and cheaper. The scalability issues Bitcoin and BitPay have been facing don’t seem to be as big a problem for LitePay, and therein lies their advantage. As a side note to this discussion, I’ve added the transaction costs for Ripple to the graph, which are about 1% of those of Litecoin. Bitcoin does have an incredible first-mover advantage and superior brand awareness to any other coin, including Litecoin. By this point, your grandparents might have heard about Bitcoin – they very likely have never heard of Litecoin, IOTA, or Lisk. While this is an obstacle for Litecoin, its brand has seen unprecedented growth over the last few months. Its meteoric rise, Coinbase listing, and visible and outspoken leader, Charlie Lee, have strongly contributed to this. Whether Bitcoin has paved the way for other cryptocurrencies to become equally popular remains to be seen, but Litecoin is definitely one of the first in line. Volatility is an equally large problem for both Bitcoin and Litecoin. 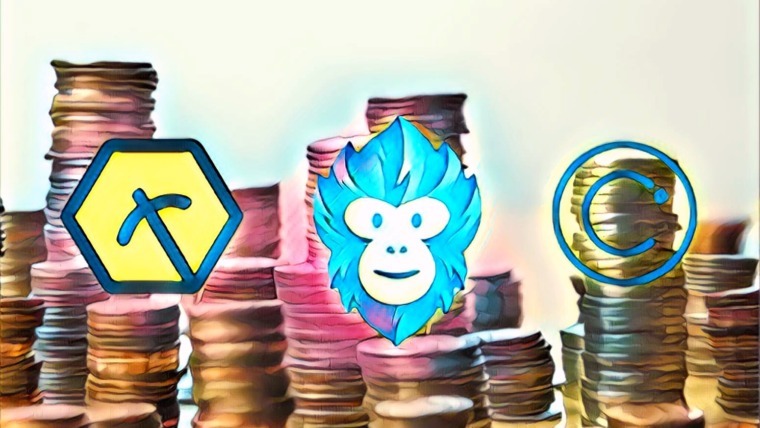 With their prices all over the place, these coins are an enormous business risk for any company wanting to start accepting crypto payments. LitePay seems to have worked around this issue, since Litecoin payments can be directly converted into fiat. Thus, when merchants receive Litecoin at any given time, and at any given Litecoin price, they will always receive the exact fiat amount they requested. 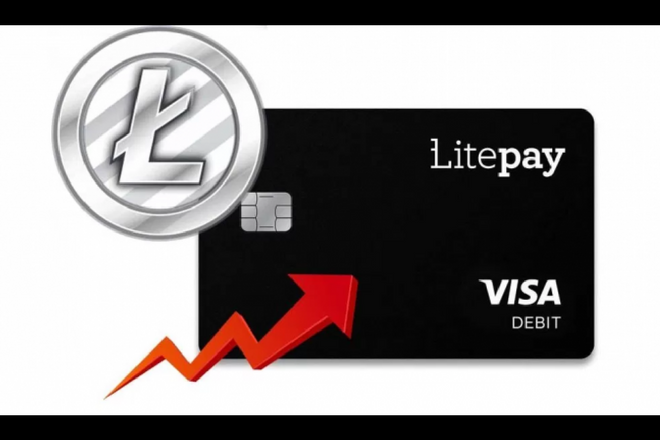 Litecoin price fluctuations are no longer a concern when LitePay is used, which tackles the biggest concern many companies have when considering getting involved in cryptocurrency transactions. In this regard, LitePay definitely has the potential to steer crypto towards the mainstream by getting numerous merchants involved in the crypto space. With more merchants accepting payments in Litecoin, more people will be encouraged to pay with Litecoin, which in turn will further boost demand for it. More importantly, LitePay and its clients can demonstrate that cryptocurrency payments can actually be integrated in a business. By neutralizing the threat of volatility, LitePay demonstrates to businesses already using BitPay’s services something that most blockchain enthusiasts already understand – blockchain technology is more advanced and cost-efficient for financial transactions than traditional methods of payment. Banks are increasingly admitting that cryptocurrencies have the potential to disrupt their businesses. JP Morgan, whose CEO Jamie Dimon only 6 months ago proclaimed that Bitcoin was a fraud, has recently acknowledged cryptocurrencies to be a threat to the banking industry. This major concern has been shared by the Bank of America and Goldman Sachs, both of whom have expressed apprehension at the potential disruption to their core business model from cryptocurrency. LitePay perfectly demonstrates how real this threat is. By removing crypto’s volatility issues, LitePay makes full use of the underlying blockchain technology, which has already demonstrated its superiority to traditional financial transactions. The service LitePay provides doesn’t use Litecoin as a store of value or as a currency for its merchant clients, but as a technology. Fast, cheap and innovative transactions from all over the world for business, made possible through Litecoin. International transactions can be fully executed within minutes without intermediaries. Banks are simply not capable of doing this right now, or likely any time soon, because there are too many parties involved that all have different operational systems in place. The system is too big and complex to change overnight, and a payment service such is LitePay has the technology to leave it in the dust. LitePay has a huge market opportunity. 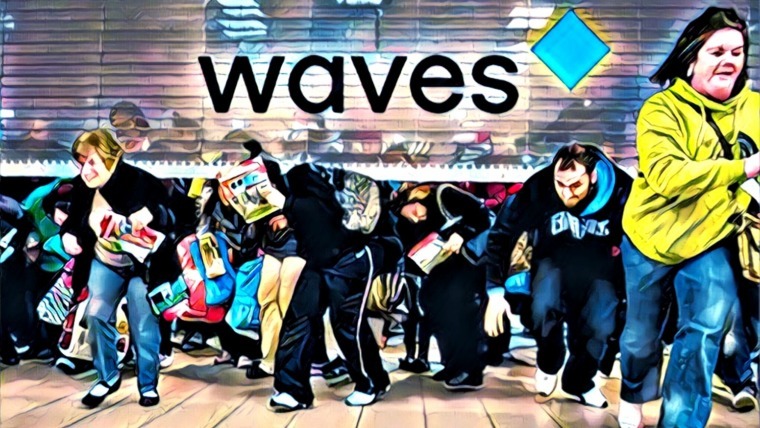 It can leverage blockchain technology and disrupt the financial services industry by being a faster and cheaper method for retailers. BitPay has been around for about 6 years, but has failed to reach the masses due to Bitcoin slowing down and becoming vastly more expensive. Because LitePay uses the faster and cheaper Litecoin, it has a more viable business model. Even though the brand awareness and usage of Litecoin isn’t anywhere close to that of Bitcoin, it has been rapidly growing over the last year, and there’s every reason to have high hopes about it. The services LitePay offers are a complete package for merchants wanting to accept cryptocurrency payments. 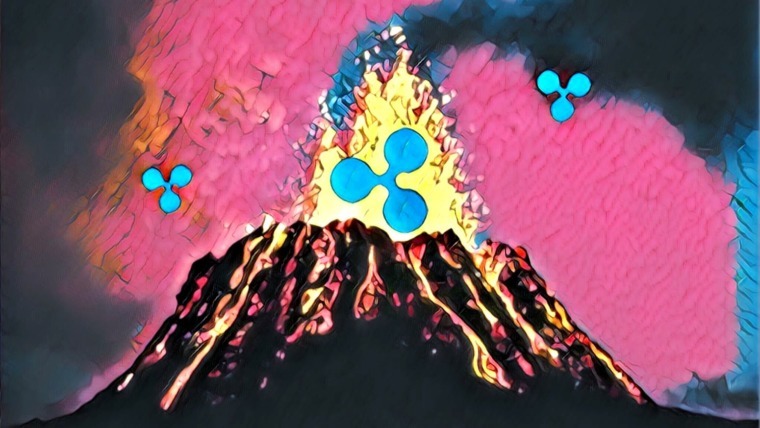 The company’s launch is timely, given the mainstream attention cryptocurrencies have been receiving these past 4 months. And although the launch didn’t go as planned, LitePay is an innovative concept that provides a much-needed service, and it still has a lot of potential. Companies in the crypto space tend to need time due to the infancy of the industry. The attention is there, but there is still little real-world adoption of cryptocurrencies, something which LitePay could change. By shielding merchants from Litecoin’s volatility and using its superior transaction speed and cost, Litepay is creating a payment service that can disrupt the retail industry and bring cryptocurrencies one step closer to mass adoption. Bitpay (Visa) debit card and the Shift Debit card (Visa) which uses Coinbase accounts already do this. Litepay will just be one more player.